Female Pattern Baldness (Androgen related alopecia) – The cause of hereditary hair thinning and hair loss. Female Pattern Baldness is a multi-factorial condition in which follicular exposure to androgens (testosterone,androsteinedione & dihydrotestosterone (DHT) causes progressive follicle miniaturisation together with reduced anagen (hair growing) phase. Vellus hairs are created and remain. What can we do to help? – The amount of patients I have seen who have been wrongly diagnosed with female pattern baldness is huge. There are many clinics out there who will tell you that you are suffering from female pattern baldness. The truth is that you are suffering from a temporary hair loss condition that will regrow in time without the need for treatment. Patients purchase these treatments and the hair regrows and you think that’s great. But the truth is that the hair would have regrown anyway. Diagnosis – So the first thing is the establish correct diagnosis. Now, if you are suffering from female pattern baldness then you will need to know what can be done about that. What can be done about female pattern baldness? – In truth there is limited treatment for this type of hair loss. However, establishing if the female pattern baldness is a genetic predisposition or a self induced/ self obtained hair loss is the key. This may sound a little confusing. Well, this is a science. There are a multitude of factors to consider when discussing female pattern baldness. Other factors: Female pattern baldness caused by follicular miniaturisation associated with endocrine changes and increased androgen presence. Polycystic ovarian syndrome, virilisation (& hirsutism), irregular menstrual cycle, infertility, acne & seborrhoea oleosa. Hair loss is more severe. 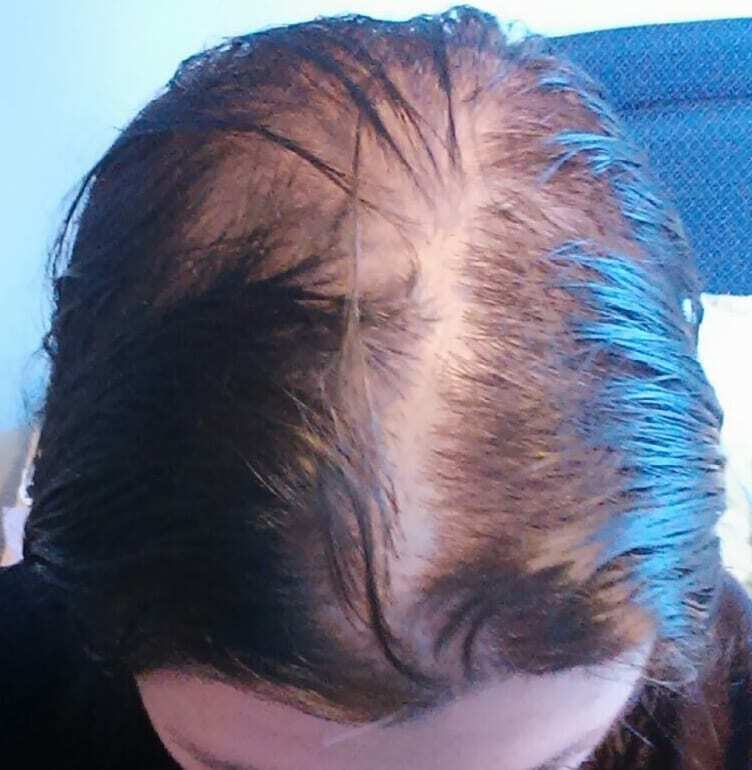 Androgenic Alopecia in women warrants endocrinological investigation. Menopausal Alopecia (androgenic alopecia) is associated with hormone changes. As estrogen reduces, hair-follicles become vulnerable to the effects of androgen exposure. Anti-androgen therapy may reduce further hair loss. The following drugs may limit hair loss. Propecia is not currently indicated in women however 5-alpha-reductase inhibitors are currently being considered. Hair Restoration Surgery in females – surgical restoration may be an option for females. This is of course if the hair loss suffering is that of a permanent nature such as a female pattern baldness. Conditions such as Alopecia Areata are not under any circumstances suitable for this procedure. Non Surgical Hair Replacement – This again is a perfect way to resolve any hair loss condition. It is temporary and will immediately, give you the hair thickness and style you desire. It is of course temporary and will allow time for hair to grow and of course cover any patches of hair loss. It will of course be a perfect solution for female pattern baldness sufferers.